Enhance your young girl's casual clothing collection by picking this set of shorts. 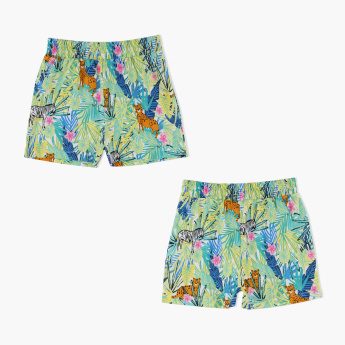 The set comprises of two shorts one is solid in an attractive colour and another is printed. 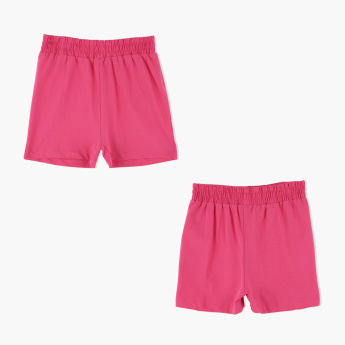 Both the shorts are crafted with finest quality fabric, to keep your girl at ease through the day.